A unique part of Wadswick Country Store is our fantastic saddle collection. 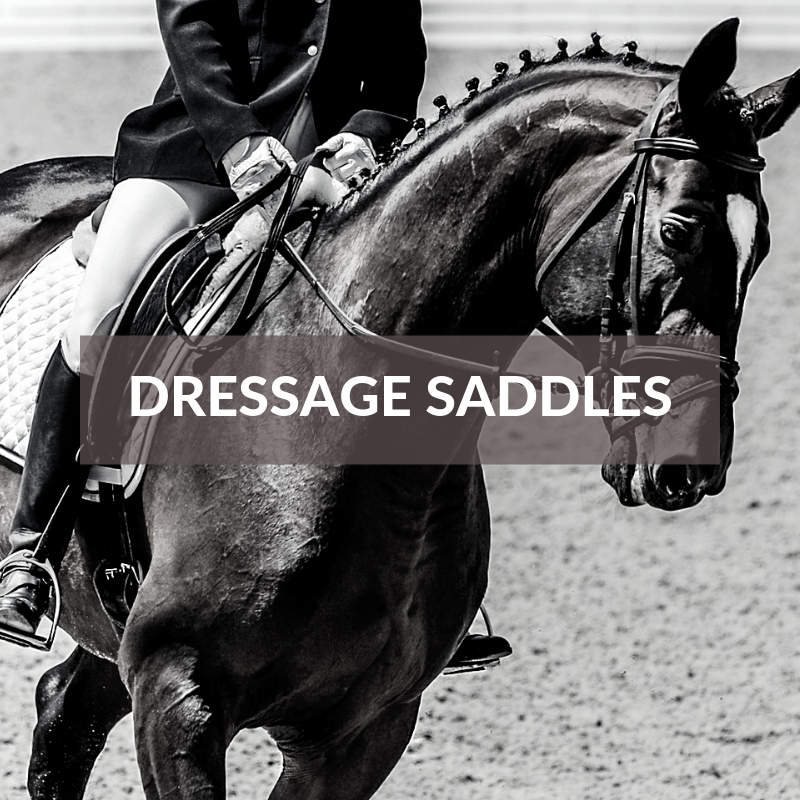 Made up of well established brands including Albion, Equipe, Kent & Masters and more, we have a wide range of new saddles online and in store. 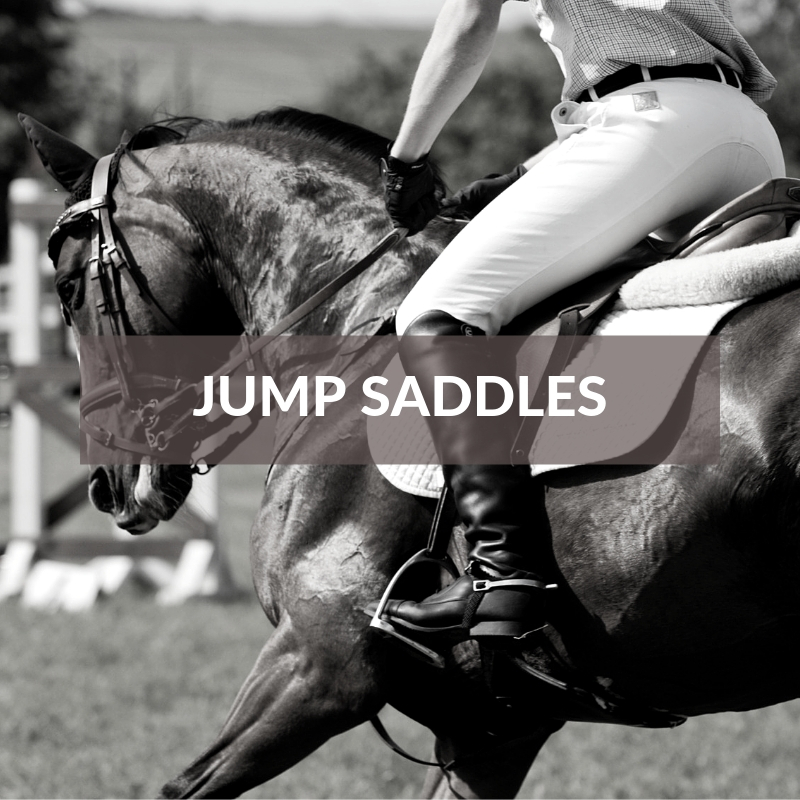 We also have a selection of second hand saddles available exclusively in store. 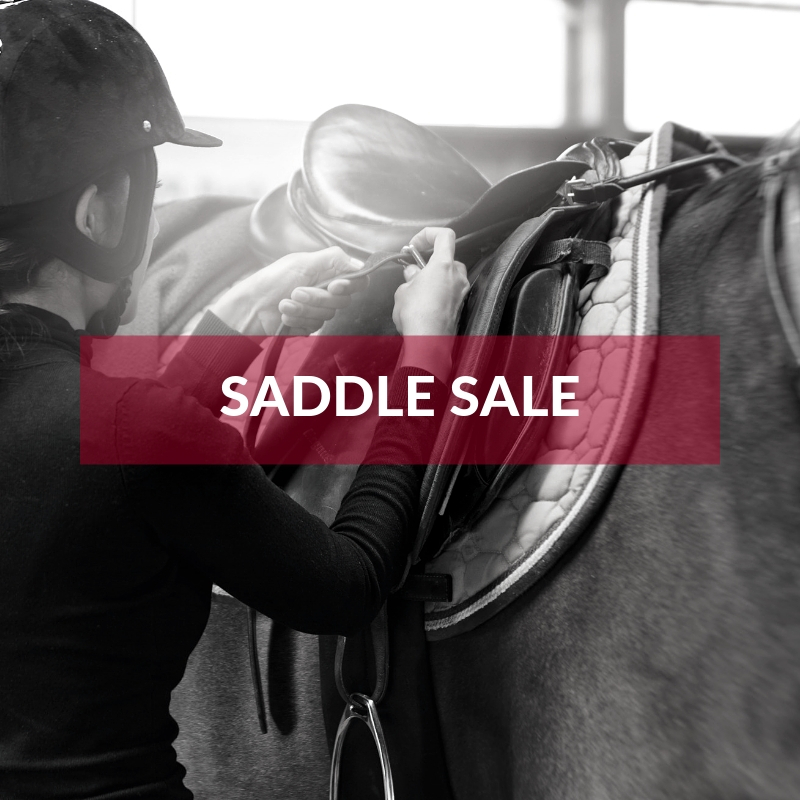 Ranging in size, discipline, colour, gusset, gullet and tree, whether you’re fitting a pony for hacking or a future Badminton cross country champion there’s a saddle for your horse here at Wadswick. Our specially trained and experienced saddlers are available to come to you, or you can bring your horse to Wadswick. Our saddle fitters manage their own diaries and can be contacted directly on 07813 658442 or via the shop on 01225 810700. Alternatively fill in our contact form and someone will get back to you as soon as we can. 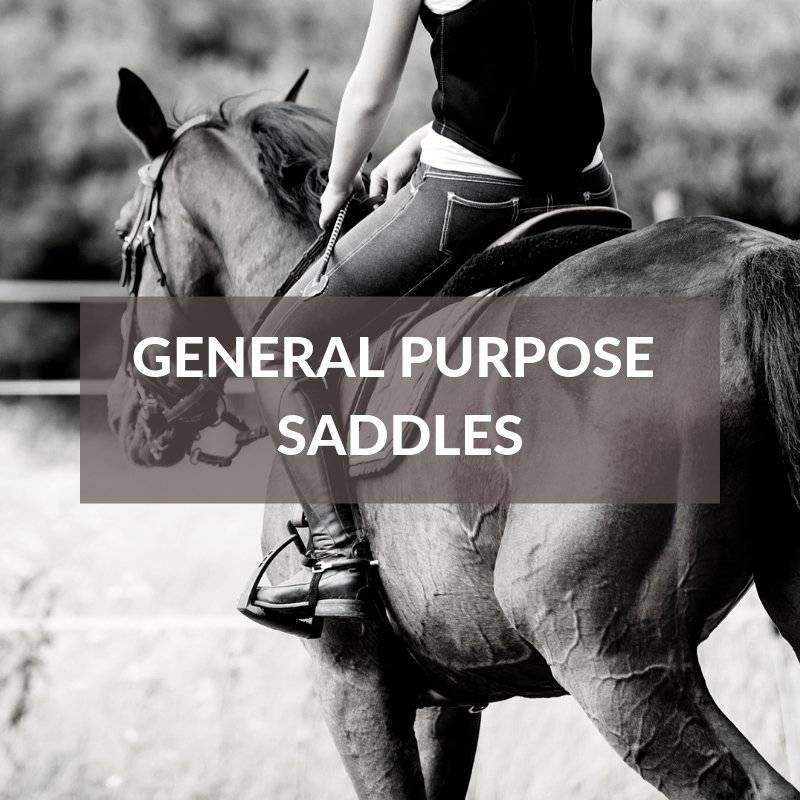 Why Use a Saddle Fitter?